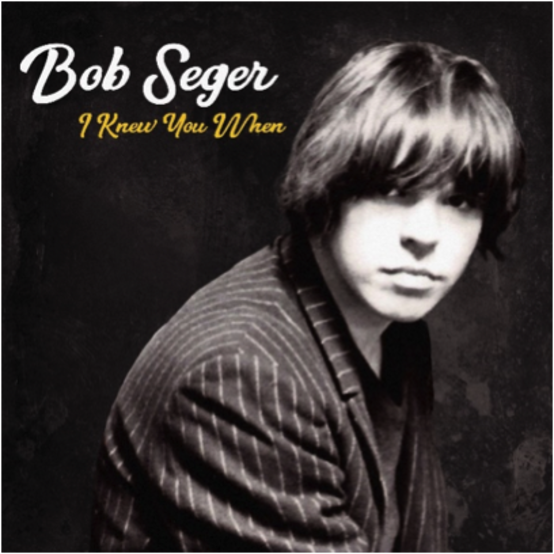 Capitol Records has announced that Bob Seger will release his 18th studio album, I Knew You When, on Nov. 17. The album, recorded in Nashville and Detroit, is available for pre-order. The new set features a cover of Lou Reed’s “Busload of Faith,” which fans can stream on select services and download now with their digital preorder. Seger also includes tributes to his friend Glenn Frey of the Eagles, the self-penned “Glenn Song” (released earlier this year) and to Leonard Cohen with a cover of Cohen’s “Democracy.” Seger dedicates the album to the memory of Frey.